That’s right! AquaJax is back at the Riverside Arts Market for the Second Annual River Ruckus on July 5th, 2014. Come out and say “hi” to our crew and hear all about our goal of building a world-class Aquarium in downtown Jacksonville. 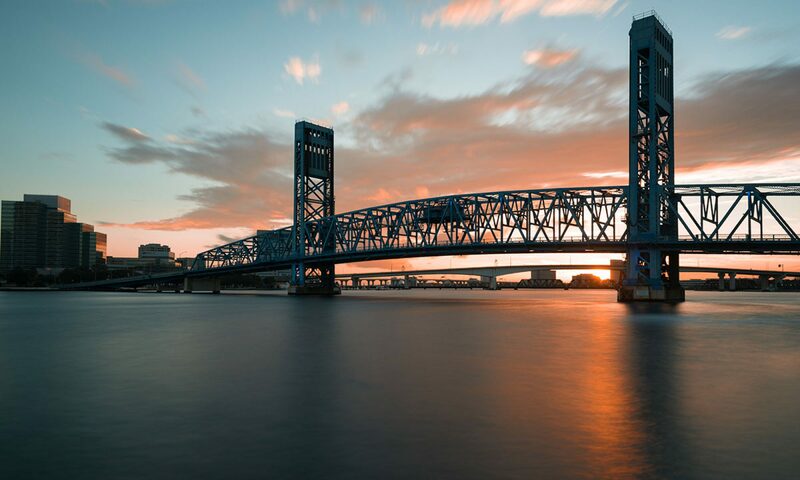 This event celebrates one of Jacksonville’s most prized natural resources – the St. Johns River, and is something we hope to highlight as part of our Aquarium project. There will be a ton to see and do at the event: a flotilla, celebrity jump, fishing clinic, SUPboard lessons, live music, beer tastings, and more, so bring the kids and get ready for a full day! Festivities start at 10 am and lasts till 9, Can’t wait to see you there! Find more info at Riversideartsmarket.com. Previous PostPrevious AquaJax is coming to the Riverside Arts Market! Next PostNext AquaJax will be Painting Downtown Blue at Artwalk!